Dehydronandrolon acetate is a key intermediate for the synthesis of (faslodex) and , while the former was an anti-breast-cancer drug developed by AstraZeneca Company and the latter was a synthetic steroid marketed by Organon Company for post climacteric complains. 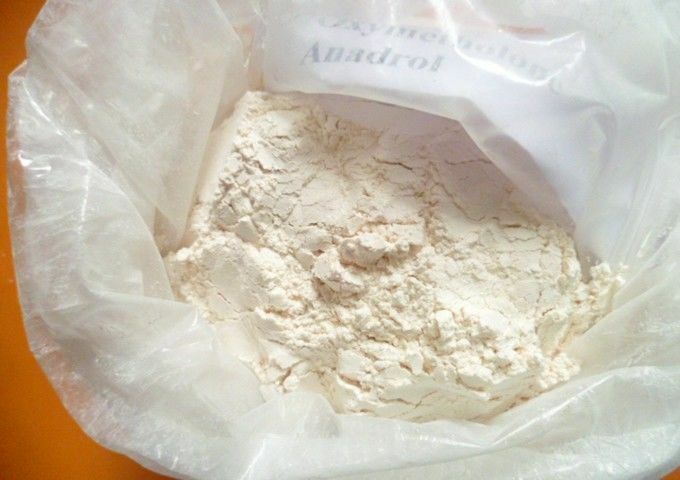 It is an effective compound that produces quality, long-lasting muscle gains. This is because of the relatively long half-life of the drug. Users report mild side effects, with the biggest side effect being water retention.